Painted cabinets have been ruling Pinterest lately, and an intrepid amount of DIYers love the idea of updating their kitchen with only a few coats of color. It might seem like a easy-peasy, no brainer project, this undertaking actually can get quite complicated and have many pitfalls.  We have put together this free guide to painting cabinets with the help of our professional finishing team. 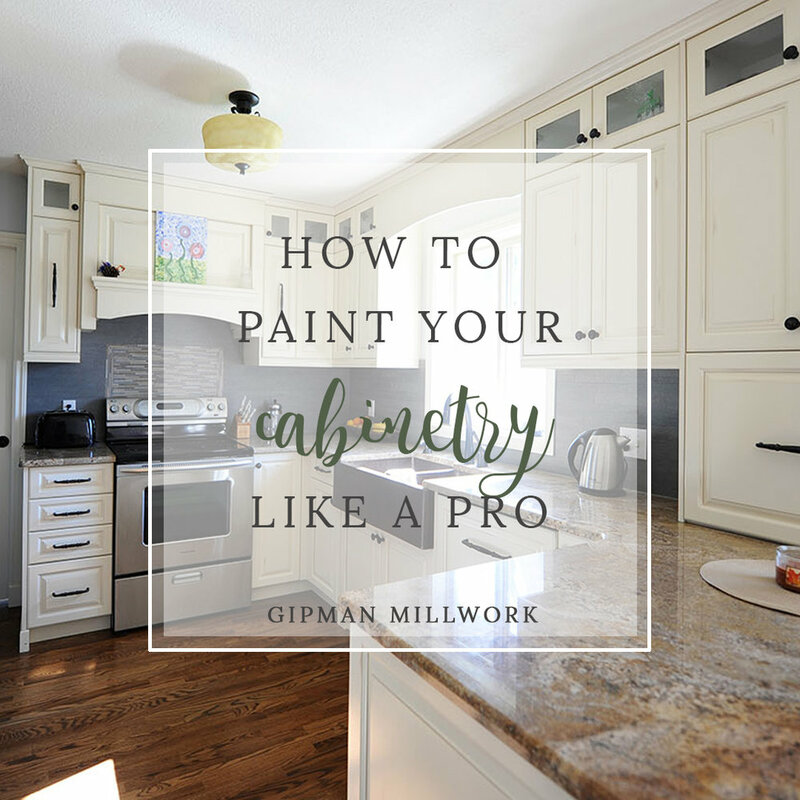 This guide will take you through prepping, painting and re-installing the fronts. Our team has lots of tips and tricks to share to help you along the way. You have received an email from us containing the link to your free download, please check your email to confirm your address.